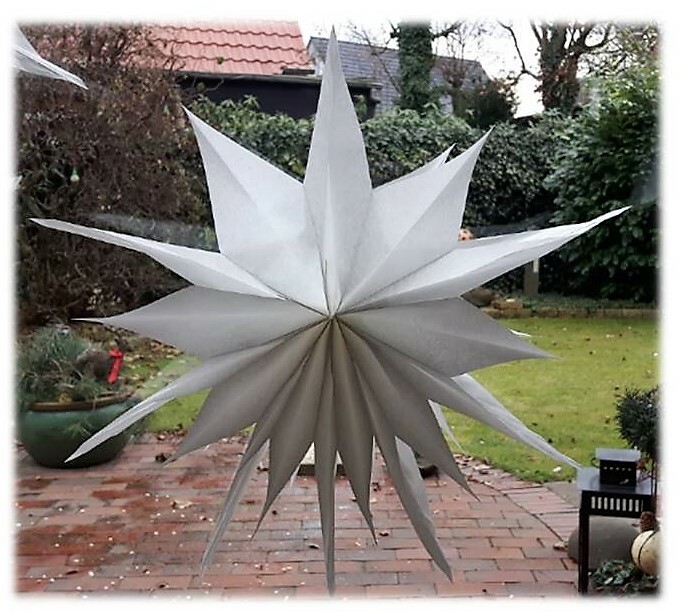 Christmas decoration can be so beautiful but also so extremely time-consuming especially if you do it yourself. 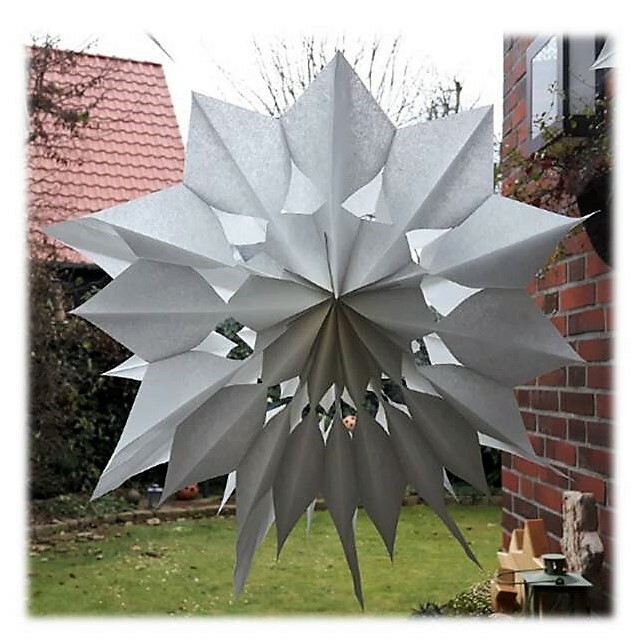 I came across an awesome Christmas decoration project which is the precise opposite -A Christmas Star made of Sandwich Paper Bags. 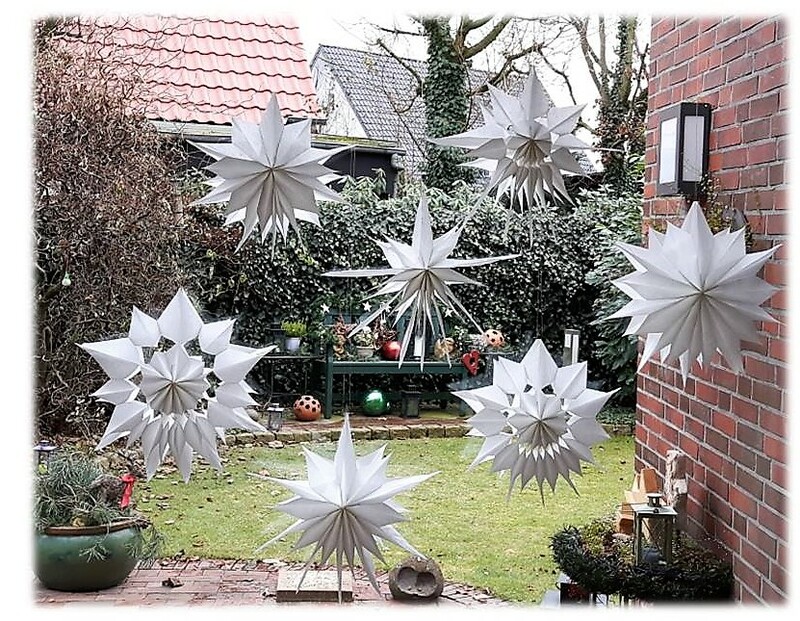 These Stars are great for switching up your usual Christmas decorations, and are done in no time. 1. 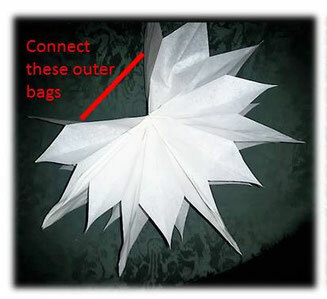 Take 8 sandwich paper bags, place them in front of you with the opening upwards. 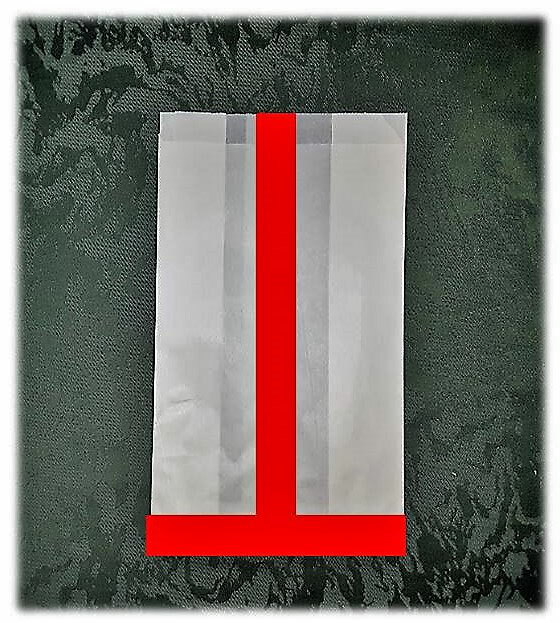 (If your paper bags have a shorter and a longer side, let the shorter side face upwards). 2. 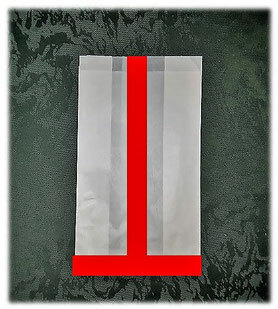 Use your glue stick to make a downward facing capital T on one sandwich paper bag, then place another one directly on top. Repeat the process until all eight bags are glued together. (By changing up the lower markings you can create different shapes for your stars). 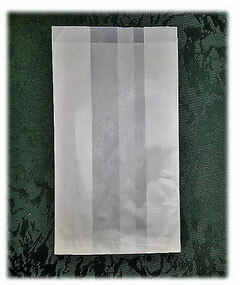 a) You can glue the outside bags together, the same way you did before, then sellotape the upper star peak, punch a hole into the sellotape, pass the nylon band through it, and knot the ends. 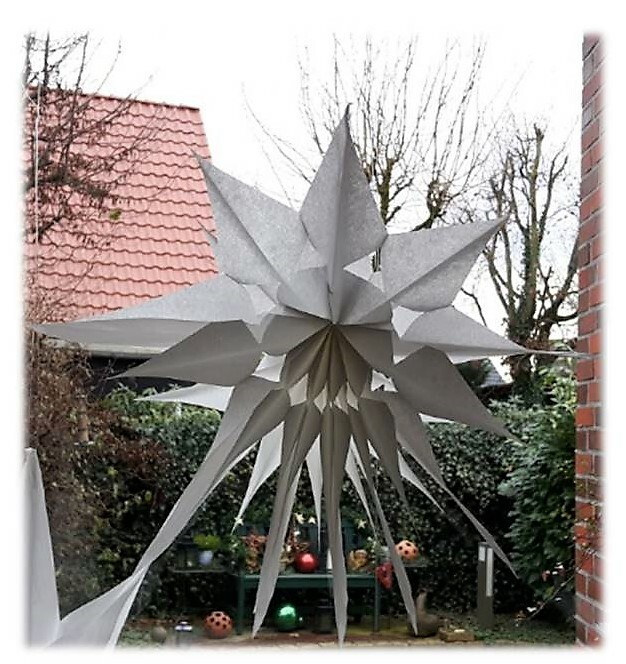 b) If you want to store the Stars for the next Christmas season, skip the glueing step as described in point a. 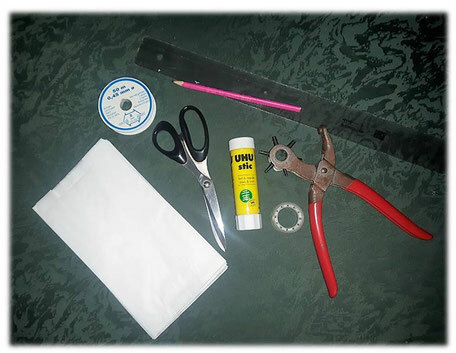 This way you just have to remove the nylon band, cut the sellotape, and you can fold them back for storage. And that's all! Easy isn't it? 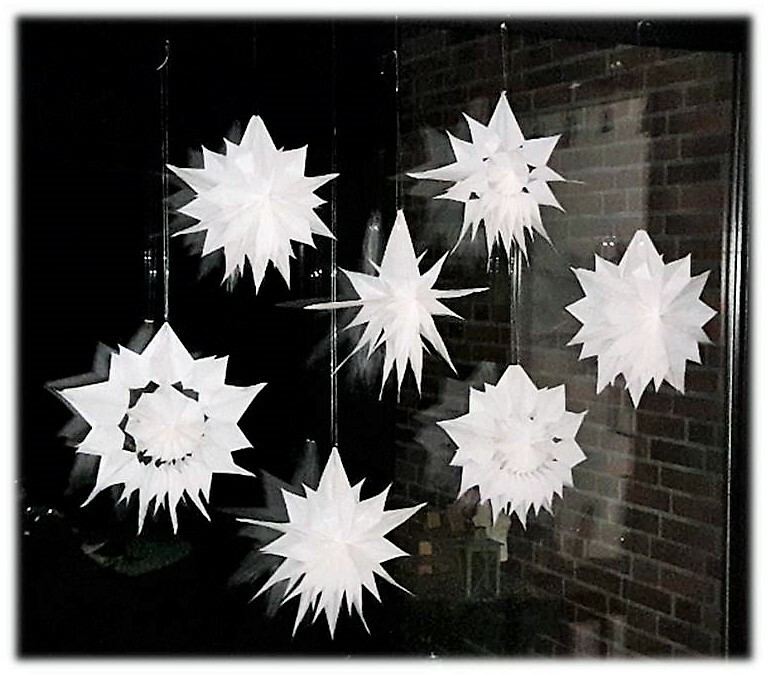 You can hang these Christmas Stars into your window, on a larger empty wall or even from a high ceiling. Whether you go with a single star or with multiple like I did is your choice. 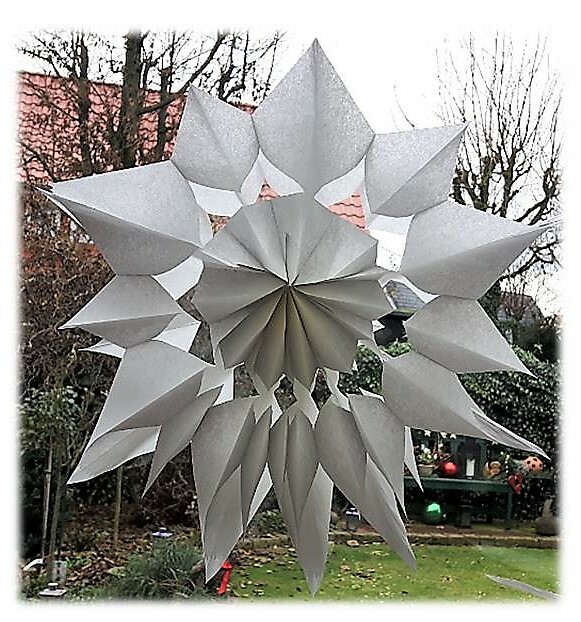 The Stars are also a great idea as a Christmas party gift. 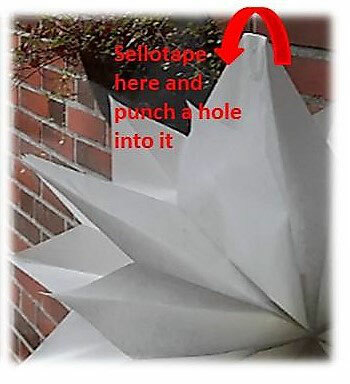 Tip: You could also spray-paint them in the colour of your choice to match the rest of your Christmas decoration. I love to hear your feedback. Until then. Have a good one. Sehr tolle Idee. 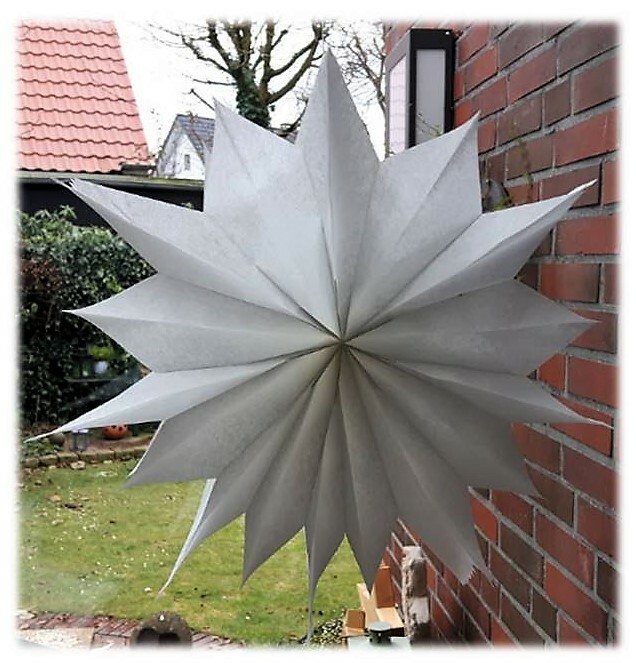 Am Wochenende werde ich sofort die Sterne nachmachen. Danke!